This picture is to enable those interested, to see the location of the Farm, shown in Neil’s rare picture, before the bungalows were built. 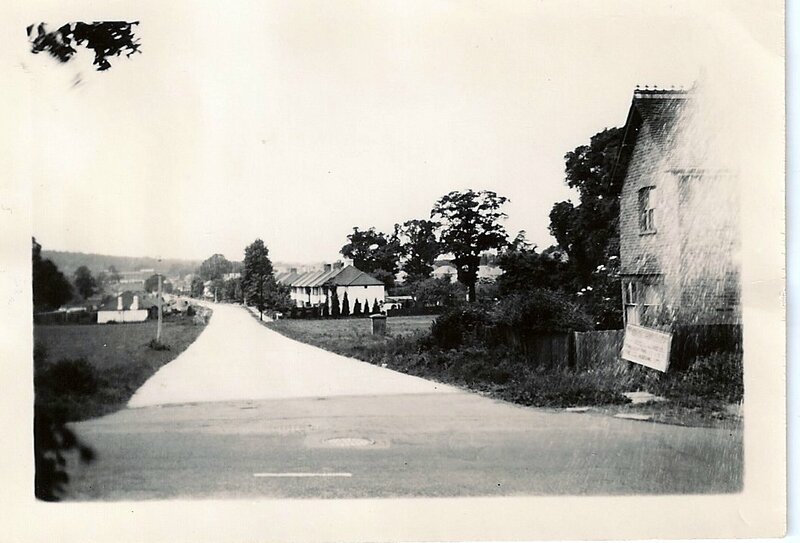 We used to walk down from the farm turn right at the houses along the edge of the field into Penrose Avenue. There were two fields divided by mainly Elm trees from between Penrose and Carpenders Avenue approx in the center of the trees was one large Elm tree known by us all locally as the climbing tree. I used to tag along with my big brother,the boys had a camp there. Great memories.